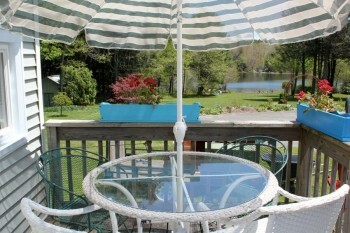 With three lakefront rental options, this serene location is perfect for a family vacation. 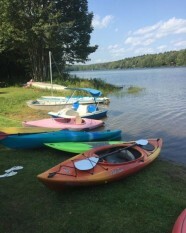 Many activities are available to guests including kayaks, rowboats, canoes, paddleboat and a sailboat. 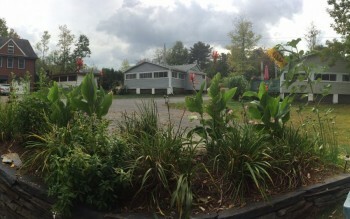 The cottages are located near the Berkshires and Northampton, close to many activities off the serene lake.